Naturally works two ways to condition dry, damaged hair and add body and volume to fine, limp hair without changing your hair’s color. 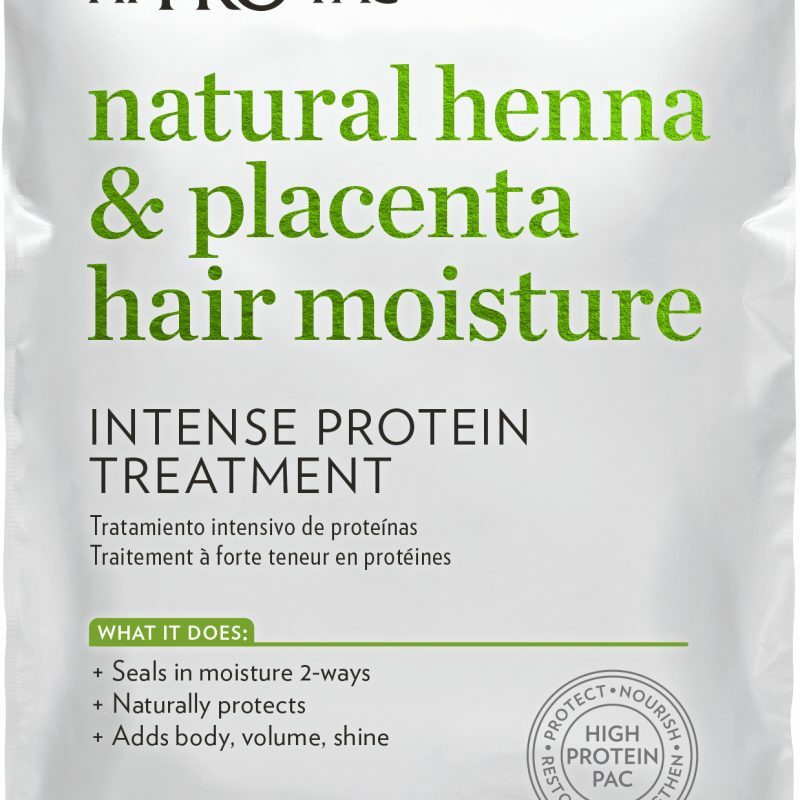 Natural henna coats the cuticle of the hair and “seals in” restored proteins providing hair with sheen and body. The placenta and vitamin E moisturize both your hair and scalp, allowing for healthier hair to emerge. Application: Shampoo, rinse and towel dry hair. Apply and distribute evenly through hair. Cover hair with plastic cap and place under a warm dryer for 3 to 5 minutes. Or cover hair with a warm towel for 5 to 10 minutes. Rinse thoroughly with warm water. Caution: Avoid contact with eyes. If contact occurs rinse immediately with water. Keep hair away from open flames. For external use only. Keep out of reach of children.